It's Angad Bedi's Birthday But Wifey Neha Dhupia Is Stealing The Show & Here's How! 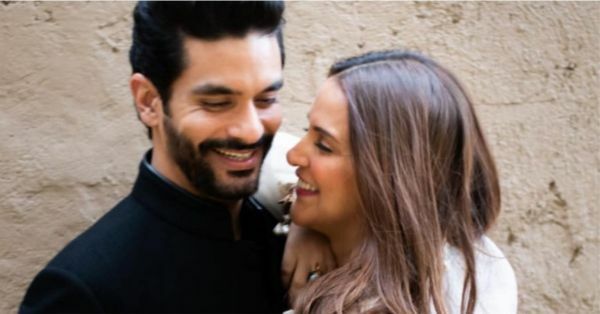 Neha Dhupia and Angad Bedi surprised the entire country with their wedding last year and then were even blessed with a baby girl within their first year of marriage. They made us all fall in love with their adorable maternity shoots, vacation pictures and the most aww-worthy moments of Mehr. To make us more jealous of their unbreakable bond, they've been sharing inside pictures and going crazy with the Insta PDA. It's our fave hubby and baby daddy, Angad Bedi's 36th birthday today and we're celebrating along. Wifey Neha, took to Instagram and posted a happy and sunkissed photo of both of them and wrote, "#happybirthday my forever lover ... ❤️"
Did you guys know that this amar prem katha started way back when Neha was only 20 at the gym? Opening up about their love story, apparently even then Angad knew that they would end up together. For a long time, they were friends and very close ones at that but he always had a soft spot for her. 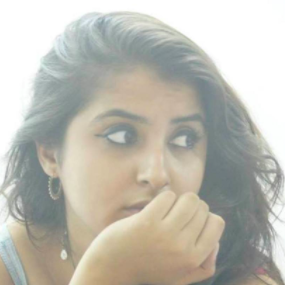 In the end, it was actually KJo who told the Lust Stories actor to open her eyes and see that there's a love like no other waiting right in front for her. Awwww! We're sending all our love to the birthday boy, wishing you many more to come! 36 never looked sexier! Also Read: KJo Played The Real Life Cupid For Neha And Angad In Their Filmy Love Story!